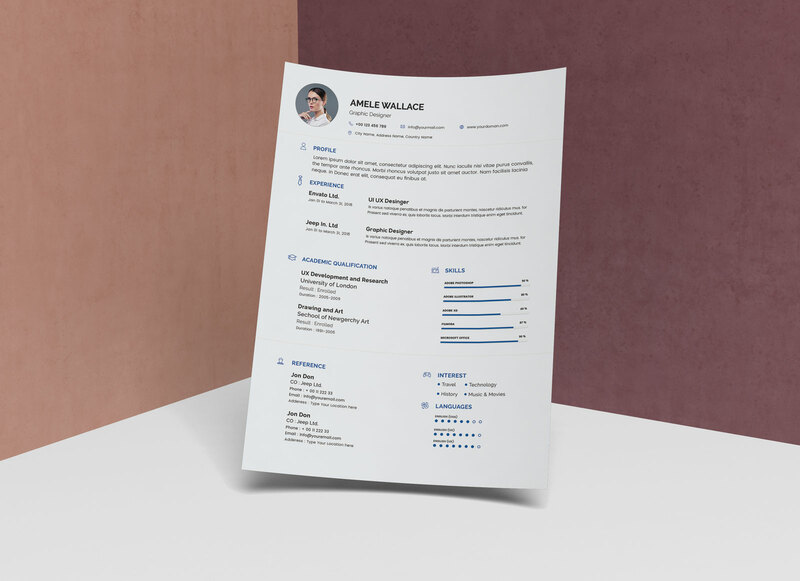 Sometimes all you need to create your own resume in a simple yet classic format. 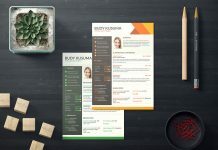 Those who plan to have a complete career change are searching for modern layouts. 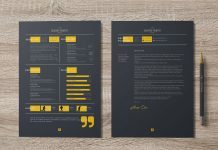 They choose simple style to present their skills and experiences as it shows the professionalism. 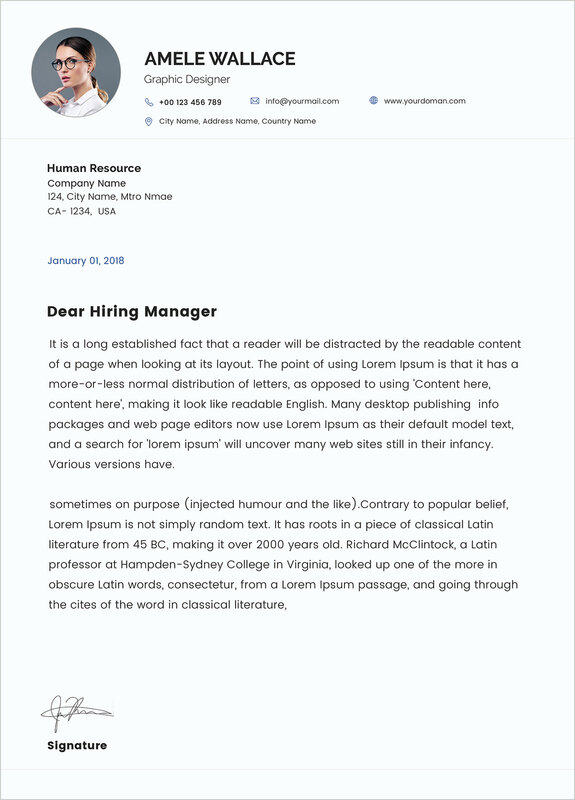 Busy layout, fancy fonts and colorful backgrounds can easily be rejected by hiring managers. 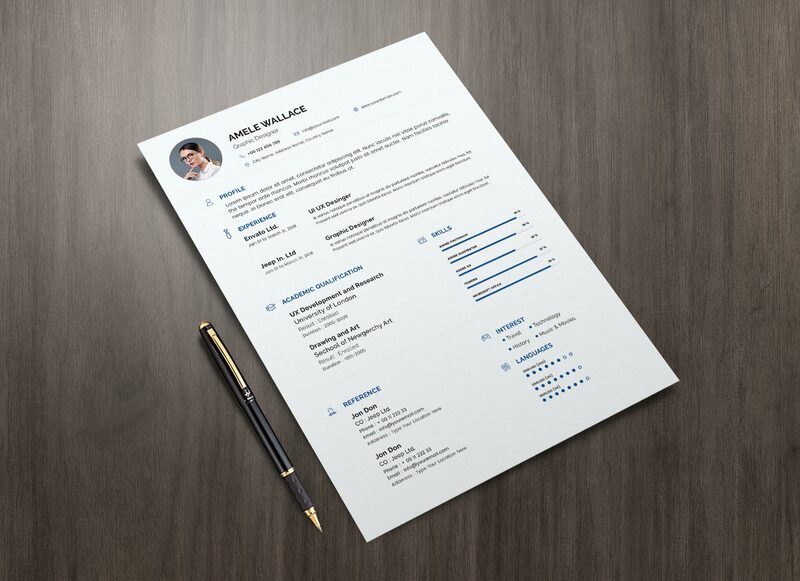 Good resume team is with you along this way to help you include correct keywords and best resume formats that corporate companies like to receive. 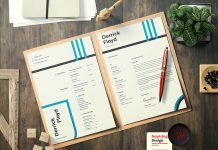 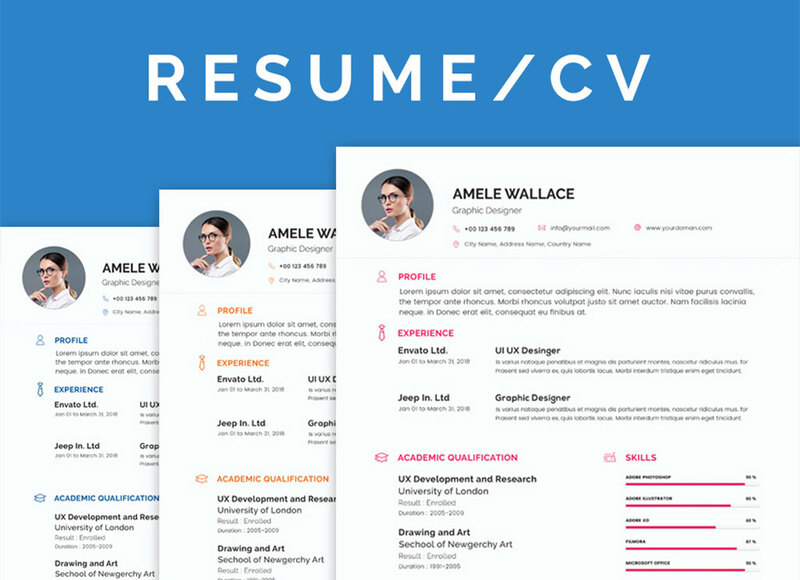 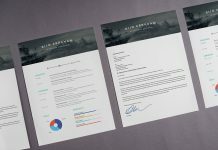 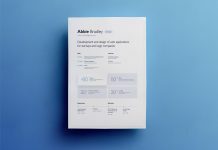 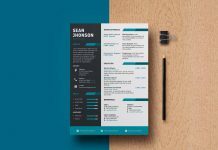 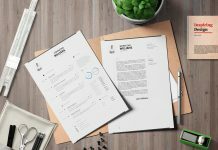 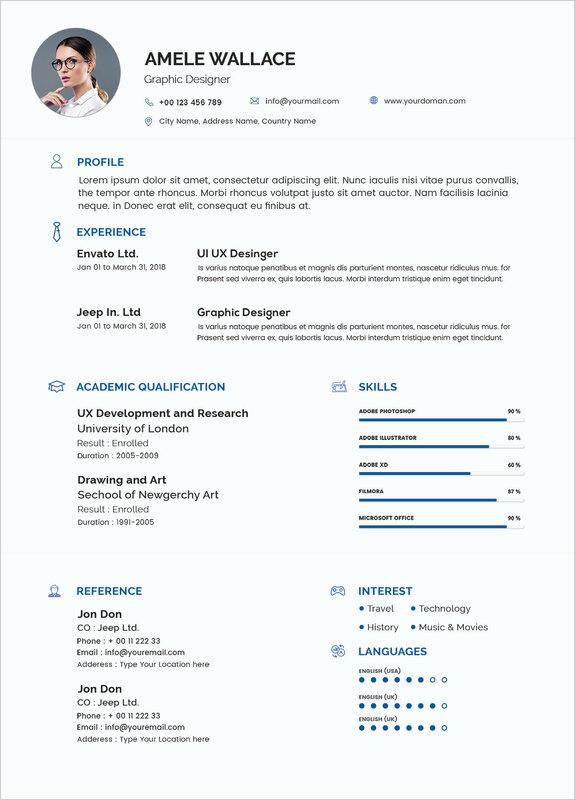 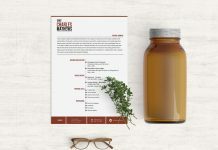 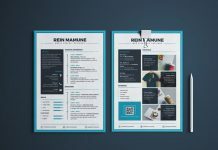 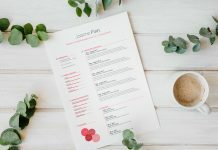 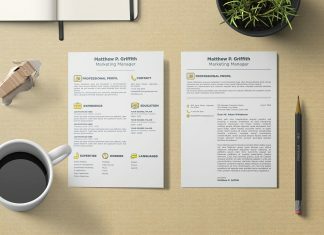 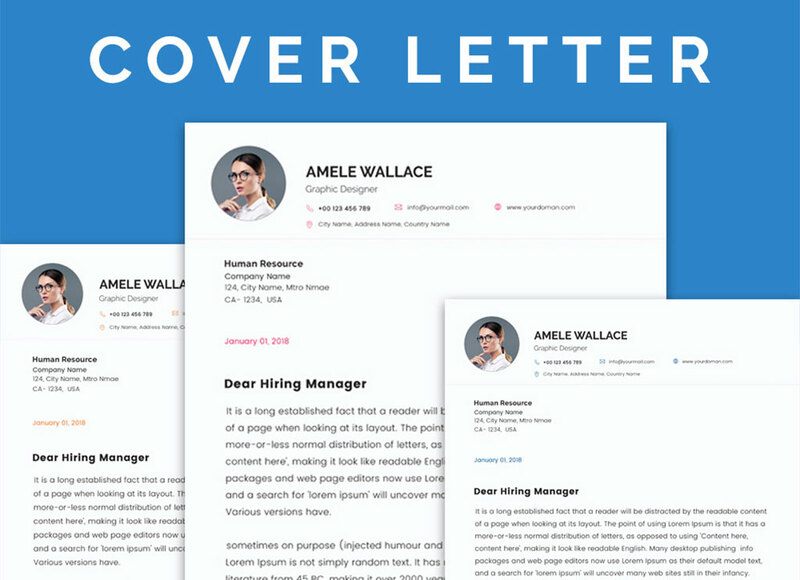 Download this free classic and simple resume template in PSD format available in 3 different colors, edit accordingly and get ready for your dream job!